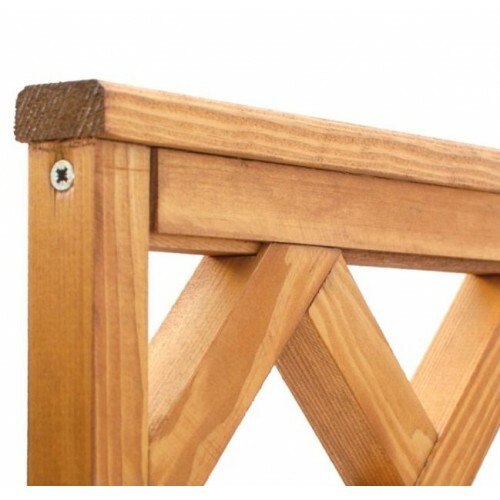 These capping rails are specifically for use with our Slatted Screening panels. 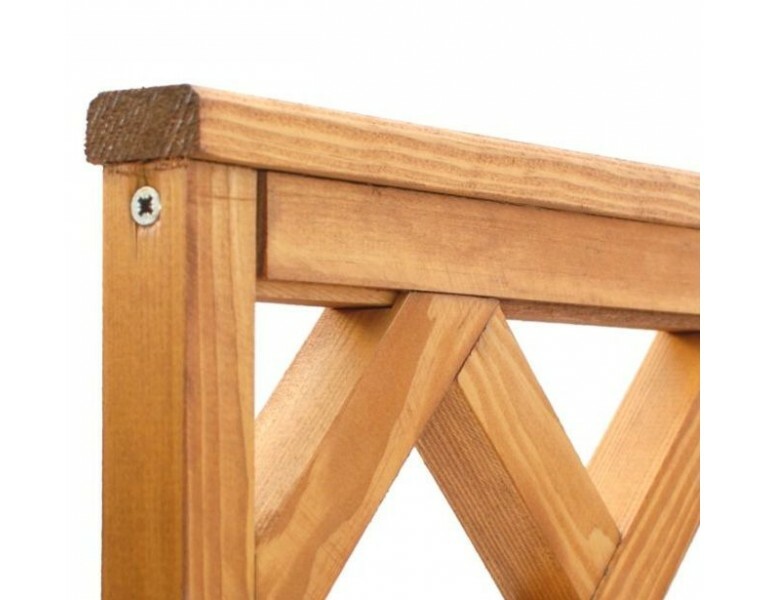 These are highly recommended in order to protect the end grain of the vertical battens and also add a nice finishing touch to your scheme. Please order one cap per 'top' panel (e.g if ordering a 3-pack with the intention of building an 1800mm high panel, you only need to order 1 capping rail).